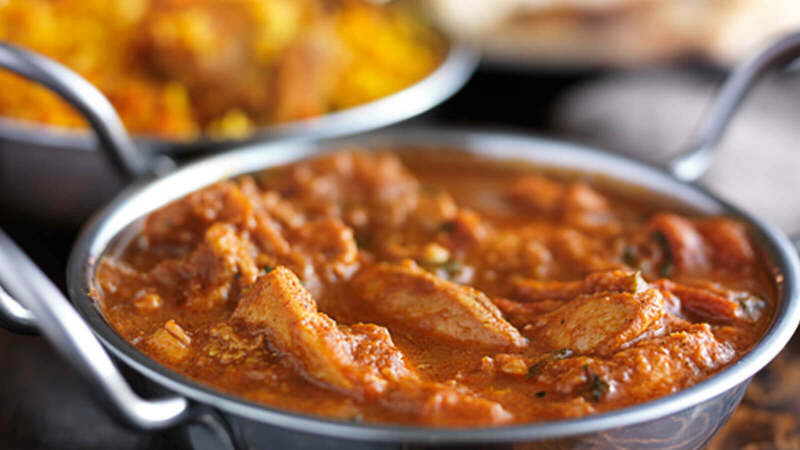 Suruchi is an authentic Indian restaurant located at Bromley in Kent. Established in 1979 they’ve been successfully maintaining a high reputation ever since! At Suruchi you can sample plenty of delicious traditional Curries, Specials, Masala Dishes, Biryanis and lots more. Getting a bit bored of your usual choice? Well why not try something new and exciting from the ‘Chef Specials’ menu. The ‘Hari Mirchi’ (Tender pieces of lamb and barbecued chicken, cooked with spring onions, fresh chillies and coriander leaves) sounds particularly good! Well it must be if its one of India's most popular dishes!